As one of our Recommended Recordings, we are recommending T-Bone Walker – The Ultimate Collection 1929-57, a 5 CD set on Acrobat Records. 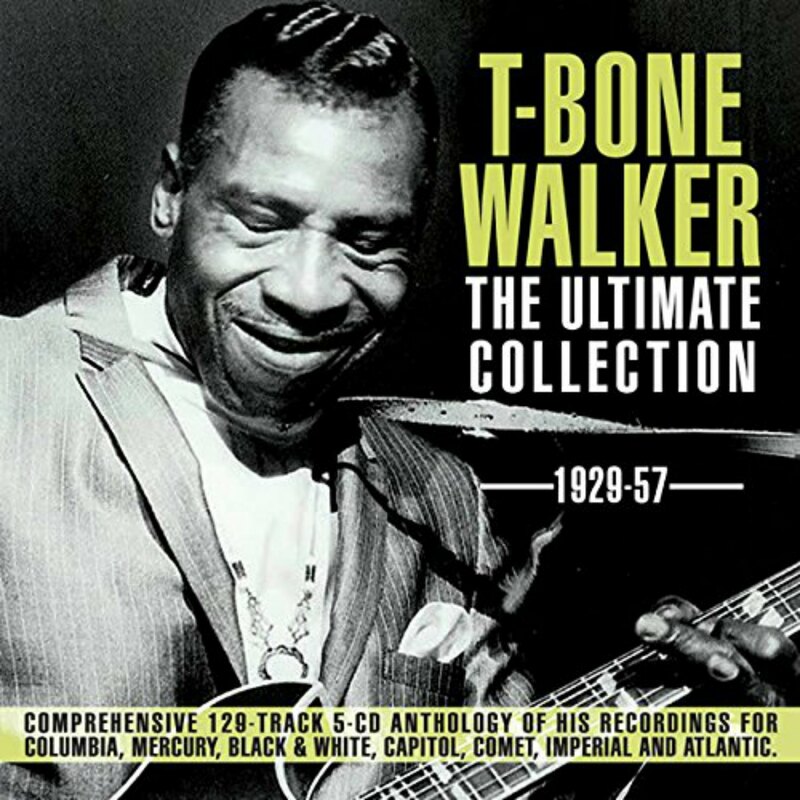 This is a 5 CD compilation of T-Bone Walker’s recordings between 1929-1957 for several labels: Columbia (1929), Mercury, Black & White, Comet, Capitol, Imperial (1952-1954), Atlantic (1955-1957). 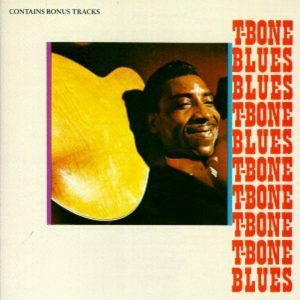 It is a comprehensive collection of T-Bone Walker recordings and the sound is good. This CD contains T-Bone Walker recordings made by Atlantic Records between 1955-1957. These Atlantic Records recordings are also on the T-Bone Walker – The Ultimate Collection 1929-57 5 CD set.